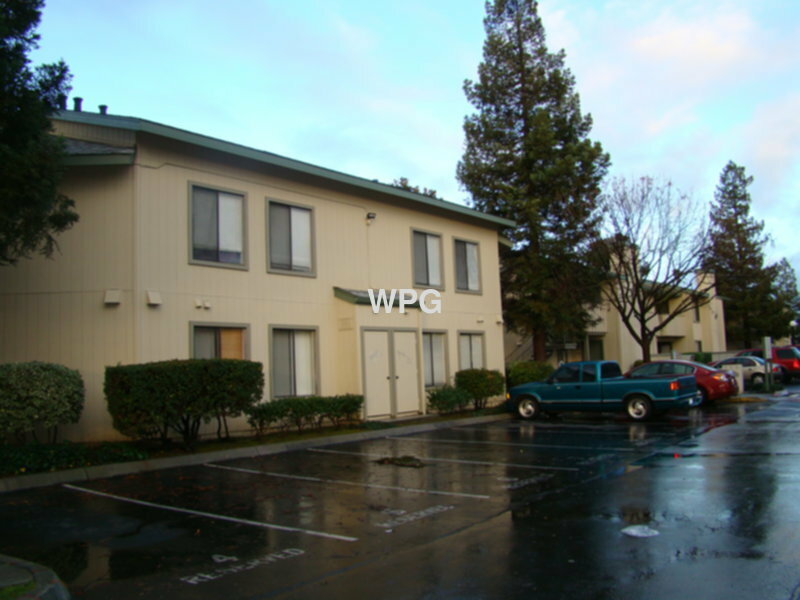 Residential Rental Listing 2 bed 1 bath in San Jose, CA. Upstairs Condo offers: kitchen with new refrigerator, dishwasher and stove. Carpet in living room and bedrooms. Living room with fireplace. Washer and dryer inside the unit. Storage unit on balcony. New paint and central heat. Detached 1 car garage and 1 reserved parking space. Community swimming pool. Garbage and HOA fee paid. Conveniently located to Capital Expressway and Monteray Road. Close to San Jose Fairgrounds and Flea market.